There are two major differences between short-term and long-term capital gains. First, if you hold an investment or an asset for one year or less, you have a short-term capital gain, assuming you sell it for a profit. Buying and holding investments or assets for longer than one year qualifies as a long-term capital gain when you sell. Second, the tax rate you'll pay for short-term capital gains is higher than the rate you'll pay for long-term capital gains. Capital assets typically include stocks, bonds and mutual funds, but they may also be houses, boats, airplanes, or any items that you purchase for your use or investment. Whether you hold capital assets for one day or many years, when you sell one of them, you'll have a short- or long-term capital gain or loss. The length of time you hold these assets determines whether you have a short- or long-term capital gain or loss. The holding period time clock starts on the day you purchase the asset. The day the asset is sold ends the holding period. There is one exception. If you inherit capital assets, they are automatically considered to be held long-term. Capital assets held for one year or less are taxed as ordinary income. Therefore, your personal tax rate in a given year will be the tax rate also applied to your short-term capital gains. For example, as of 2013, personal tax brackets are 10, 15, 25, 28, 33, 35 and 39.6 percent. You'll pay one of these rates on your short-term gains. Long-term capital gains were a bargain from 2008 through 2012, with no tax for filers in the 10 or 15 percent bracket. Those in the higher brackets faced a 15 percent tax on long-term capital gains. In 2013, the long-term capital gains tax increases. 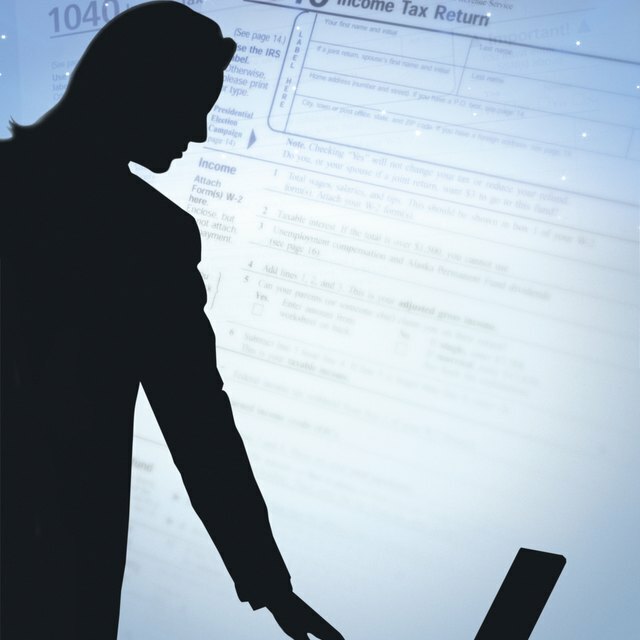 Those in the 10 to 15 percent bracket can expect to pay long-term gains taxes of 10 percent. Filers in higher brackets will pay a 20 percent tax on long-term capital gains. You must categorize your gains as short-term or long-term capital losses and report all of them. You can deduct your capital losses from your gains, but if your losses exceed your gains, you're limited to a $3,000 deduction from your income. The good news is that if your losses are even greater than this, you can continue to deduct them in future tax years, for however many years it takes to write them all off. Fortunately, the rules that allow you to exempt capital gains from the sale of your primary residence are still in force, but the flip side of that coin is that you cannot deduct capital losses for your residence.